The Hampers will be on sale from the 15th October from our online shop. Delivery will be 5 to 7 working days until the end of October. Hampers cannot be sent during November. However, you can still place an order, and we have arranged specific dates for posting in December on the 10th and 14th. You can also collect Hampers from our kitchen from the 6th to 20th December. 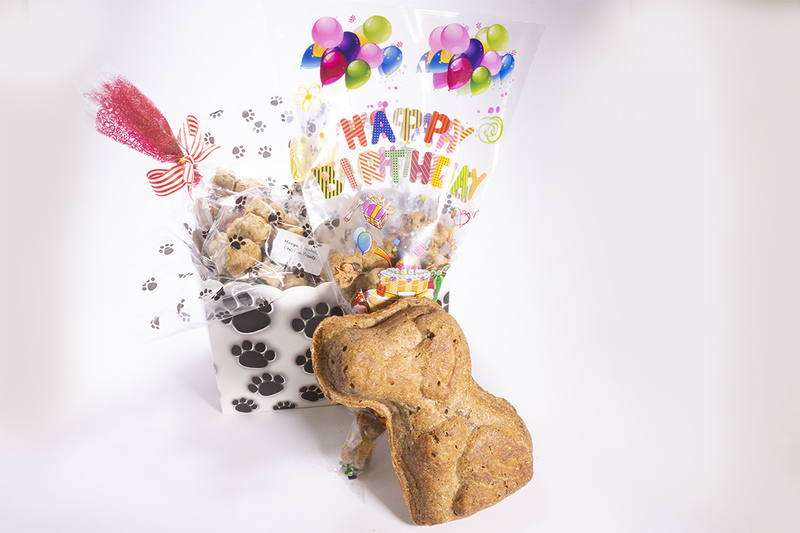 We have had to make these arrangements because everything is made by hand so the amount of our fabulous treats we can produce is limited. Please state in the notes section your desired date of delivery/collection. Thank you for your support in helping us to manage our Hamper deliveries. 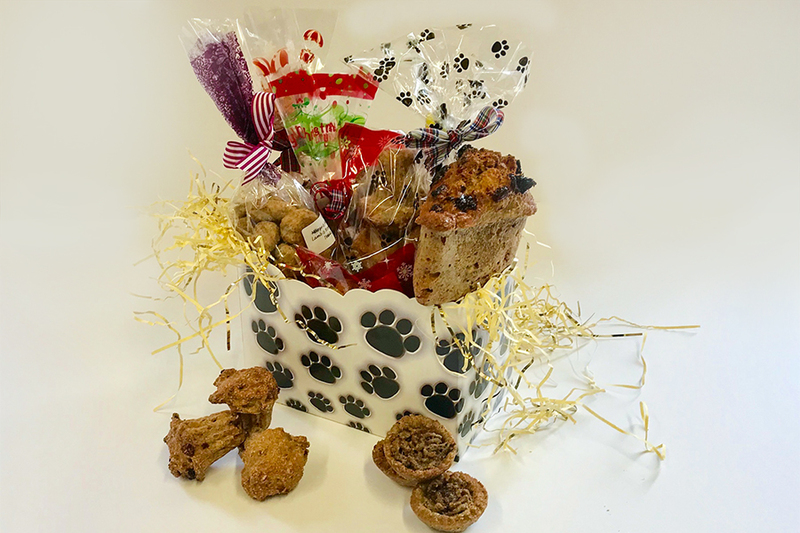 A Christmas Hamper filled with a delicious selection of treats. Please state in the notes section your desired dates of delivery.